Vintage Child in Wide Brimmed Hat Sepia Image! Today I’m sharing this Vintage Child in Wide Brimmed Hat Sepia Image! 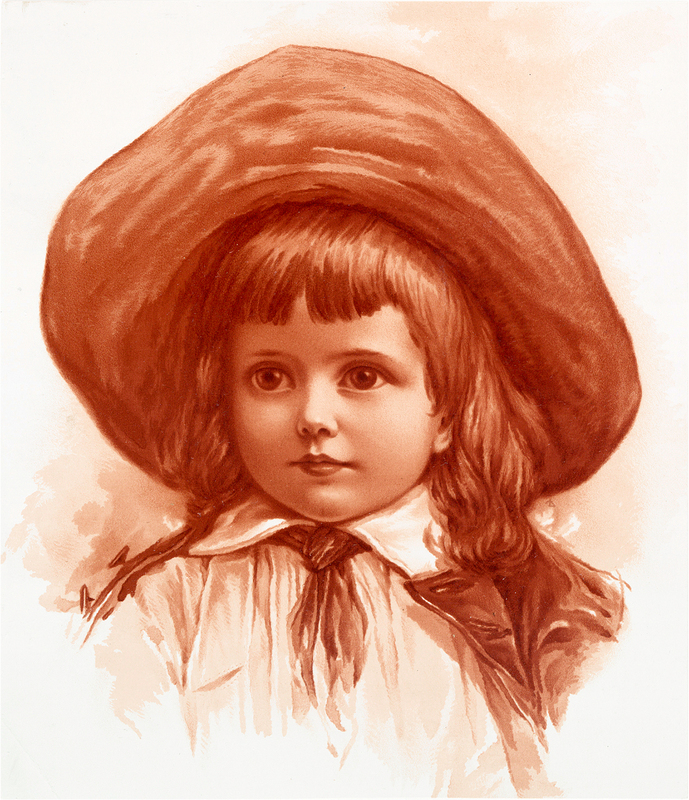 This sepia colored drawing of a young child in a wide brimmed hat is adorable. 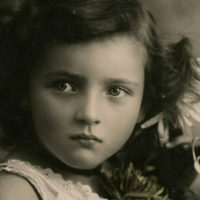 The child has long curly hair and large, piercing eyes. A white, puffy shirt with a pointed collar and a scarf tied at the neck peeks from under a coat casually slung over his shoulders. So nice to use in your Craft Projects or to print and frame! Karen this is a gorgeous image. It reminds me of a pair of busts of children I purchased when I lived in Belgium. Is there a little girl to pair with this image? Thank you so much for your reseach, generosity and computer skills that give us such beautiful images! I have been a member for years. She looks stunning! Such intense eyes!! Beautiful! Thank you so much! Thanks Irene 🙂 She is a beauty! Two gorgeous sepia images! How lucky we are to have you put so much time and effort into sharing these wonderful images with us. Keep well and have a great holiday season.